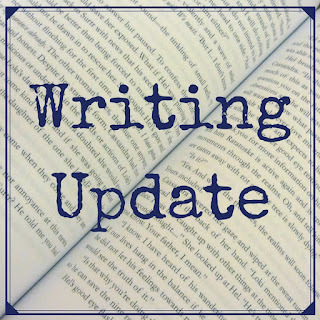 Welcome to the first of my bimonthly writing updates for 2017. I have two novellas and a short novel ready for submission. I am just deciding which to send where, and when. I am waiting to hear back from publishers regarding a couple of novellas and short stories I submitted. 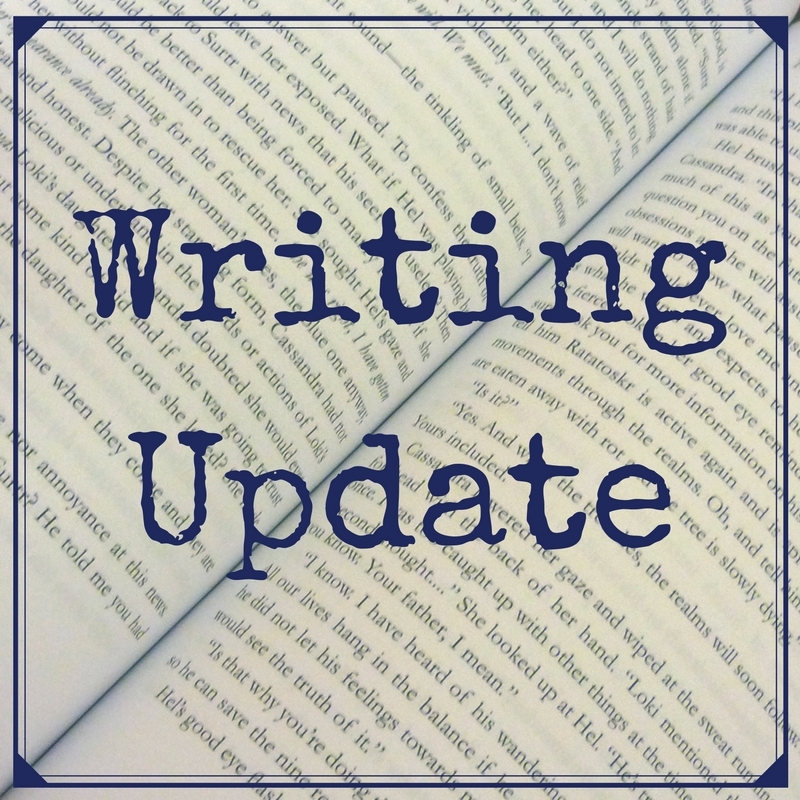 In the meantime, I am close to finishing the third draft of my first novel-length MM work. I hope to have that ready to submit by April. Wish You Were Here (MM contemporary novella) - Dreamspinner Press - Out Now!